Marijuana businesses waiting to deposit their cash in the bank will have to continue waiting, as an amendment that would’ve allowed those businesses to deposit profits into the bank was stifled by a U.S. Senate Committee last week. Introduced by Oregon Sen. Jeff Merkley, the amendment would have shielded banks and financial institutions that open accounts for marijuana businesses abiding by state laws from federal persecution. 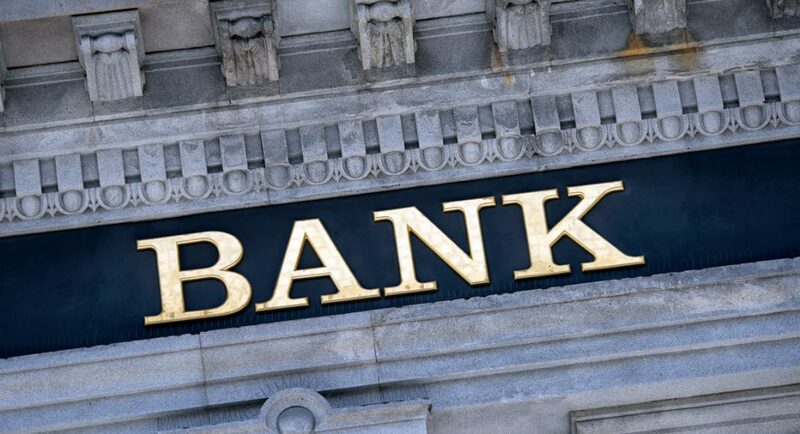 Because cannabis remains federally illegal, many of the major banks won’t associate with cannabis businesses for fear of punishment by federal authorities. This has forced marijuana businesses to become all-cash enterprises, denying them from many of the fiscal advantages that financial institutions provide. Merkley’s measure was attached to the Fiscal Year 2019 Financial Services Bill, and would’ve protected those banks against the Department of the Treasury. The bill was defeated by the Senate Appropriations Committee, 21-10. A similar amendment aimed at protecting marijuana banking was rejected by the House Appropriations Committee on June 13. Cannabis prohibitionists have marked the one-two knockout in the House and Senate as a major victory for their cause. The Senate amendment wasn’t without its fault, say those who supported previous federal cannabis protections. Critics hoped the amendment would have also included protections from the Department of Justice, which includes the Drug Enforcement Administration and other federal law enforcement agencies underneath its umbrella. “I’ve supported it in the past and I think it’s different today,” [Montana Sen. Jon] Tester said. “It adds a level of confusion to the folks who are out there doing business,” adding that it would give a “false hope” to cannabis providers because it only deals with the Department of the Treasury and not the Justice Department.